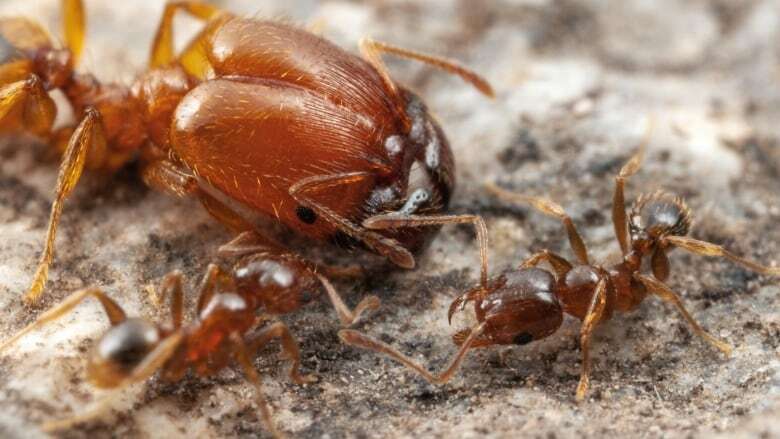 Montreal biologist resolves Darwin's unanswered question: Why do some ants become soldiers? Confident though he was about his theory of evolution, Charles Darwin wondered why, within a single colony of ants, some became super-sized soldiers while most remained wee workers. A McGill researcher discovered the answer lies in a pair of wings. Confident though he was about his theory of evolution, Charles Darwin wondered why, within a single colony of ants, some became super-sized soldiers while most remained wee workers. In his seminal work, On the Origin of Species, he admitted, "This is by far the most serious special difficulty which my theory has encountered." The answer to Darwin's question, just published in the prestigious journal, Nature, lies in a pair of wings that are not quite there. 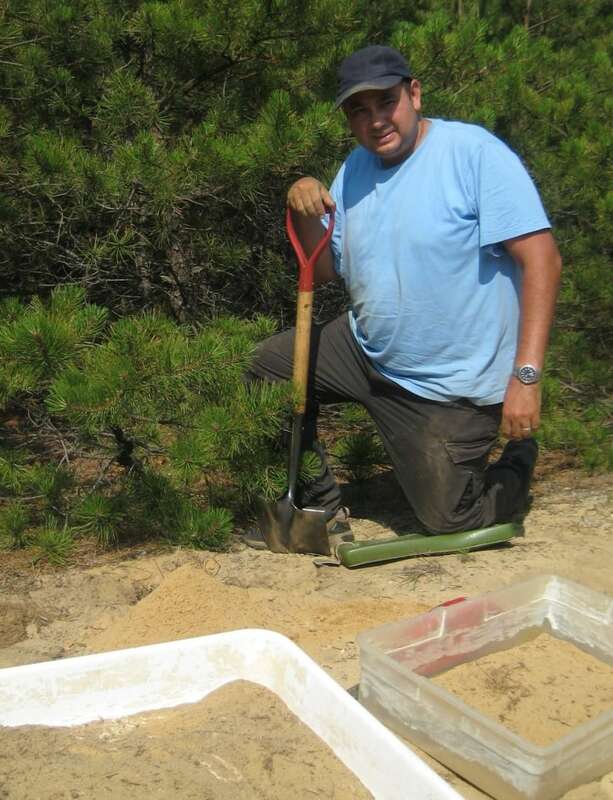 The paper's lead author, McGill University Prof. Ehab Abouheif, told CBC's Quebec AM earlier this week that he made the discovery while "digging in another place." 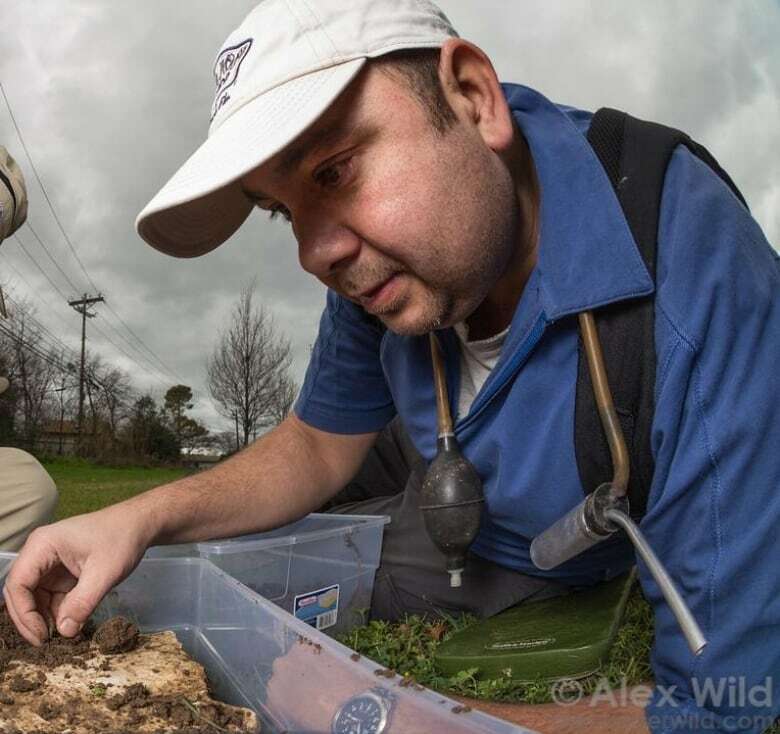 Working at the intersection of the fields of evolution, ecology and development, Abouheif was studying ants' wings. "Only the queens and males have wings that they use for mating flights," Abouheif explained, adding that males die after mating, and the queen settles down to start a colony. The bulk of an ant colony comprises sterile females. 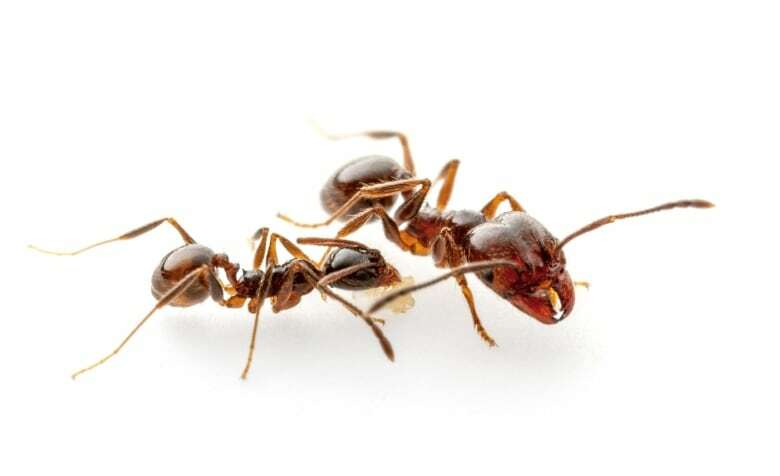 In the Pheidole genus of ants that Abouheif was studying, 95 per cent of the sterile females are tiny "minor workers." The rest are soldiers with double-sized bodies and large, powerful jaws that they use to crack seeds and defend the colony. For nearly 25 years, Abouheif had been mostly concerned with finding genetic and environmental explanations for wing development. Minor workers and soldiers were not on his radar. Abouheif knew that queen and male ants developed their wings from structures called wing disks that appeared at the larval stage. Past research had shown that rudimentary wing disks also appeared during the larval development of soldiers, only to disappear in adulthood. This led Abouheif to ignore them initially. "It took me many, many years to ask what those rudiments are actually doing," said Abouheif. "In all the textbooks of biology, rudiments and vestiges are associated with structures that are functionless," he said in his defence, clarifying that these structures were traditionally regarded merely as artefacts and evidence of evolution. Once his curiosity was piqued, however, Abouheif asked his student, Rajendhran Rajakumar, to excise the larval wing disks. In a tribute to Rajakumar's Indo-Irish heritage, Abouheif jocularly describes what happened next as, "Our holy samosa moment!" "Those little vestigial wing disks were actually regulating the head and body size to make the soldiers," Abouheif discovered. To confirm the connection, he and Rajakumar repeated and varied their experiments over seven years. The results, though "unintuitive and mind-boggling," were conclusive. When their wing disks were fully removed, larvae developed not into soldiers, but into minor workers. 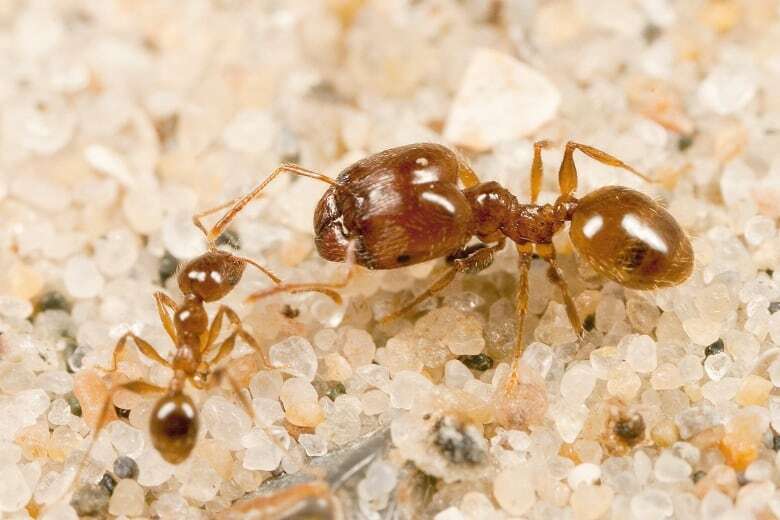 Larvae with partially excised wing disks grew into mid-sized ants, larger than workers but smaller than soldiers, with the amount of excision determining final body size. "We had manipulated this in the lab, but we're always interested in knowing how things work in nature," Abouheif said. Field studies led to another stunning discovery. The proportion of soldiers ranged from a baseline of five per cent to a peak of 10 per cent, when the colony was threatened by invader species. "It's absolutely crazy," Abouheif said of the finding that the ants themselves regulated these numbers. When their ranks swell too much, soldier ants emit an "inhibitory pheromone" — a chemical that stops the growth of wing disks on larvae. "By doing that, they can stop more soldiers being produced," Abouheif said. He explained that it was important for colonies to have only as many soldiers as needed for security because growing soldiers extracted a high energy cost. In the coming months and years, Abouheif's team intends to study the molecular mechanisms by which wing disks control the development of soldiers. They will also examine the behaviour of intermediate-sized ants that develop from larvae with partially excised wing disks. Although "it's an honour to address questions that Darwin had raised," said Abouheif, he is more excited about the longer-term implications of his discovery. Abouheif thinks rudimentary organs, which he found to serve a function in ants, represent "a whole class of biology that has been completely ignored." "We are asking researchers to look at these rudiments to see what they are actually doing, even in humans."